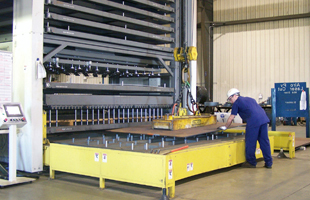 With a maximum plate capacity of 80” x 159”, Alro is able to cut a wide range of parts. 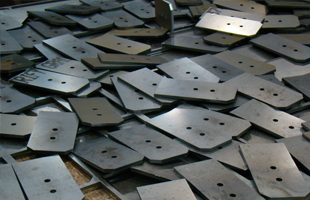 With its narrow kerf width, the plate laser is able to achieve better yields. 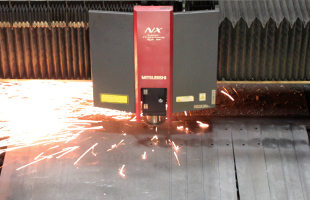 High precision and repeatability on cut parts make the plate laser ideal for production runs. 1/4" and < = +/- .005 3/4" dia on 1"